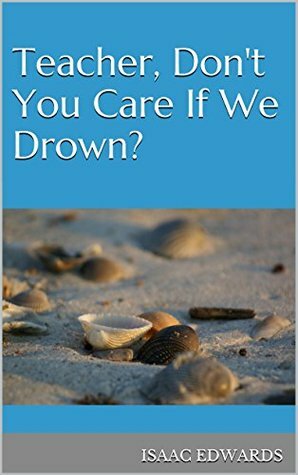 Title : Teacher, Don't You Care If We Drown? It deals with the struggles of following Jesus that we don't often talk about. It made me laugh, it made me cry but more than anything it helped me deal with some issues that I have struggled with for years. Amazing book. I couldn't put it down. I read it in two sittings. And now I'm getting ready to read it again as a devotional.